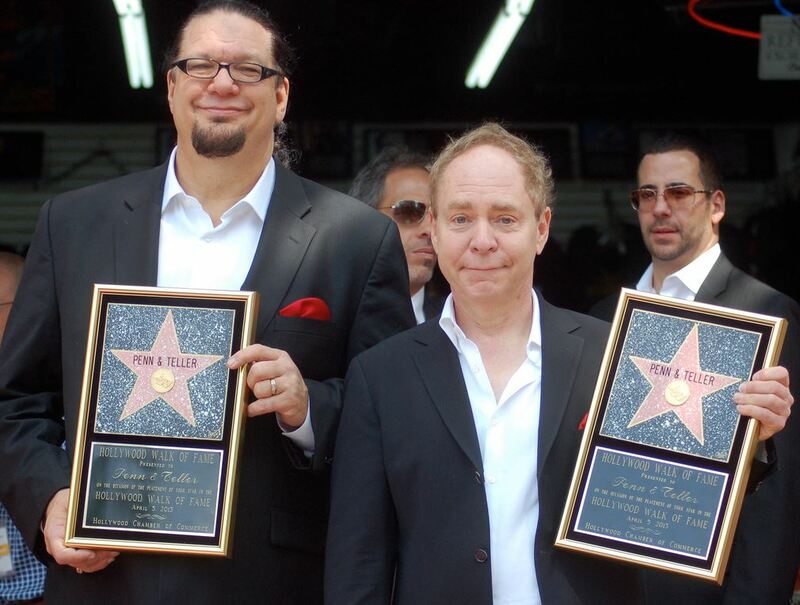 Find Penn & Teller tickets today! Get tickets to see Penn & Teller's live show at their Las Vegas residency at the Rio Hotel. The duo of Penn Jillette and Raymond Teller combines comedy and magic for a thoroughly entertaining show! Penn will narrate and tell the story of the act and Teller communicates non-verbally (usually through exaggerated expressions and miming) and these two elements combined lead to a wonderfully funny and mystical time. Don't miss out! See the illusion from the seats you want from Rad.Tickets. Lock down your tickets for their next show today!